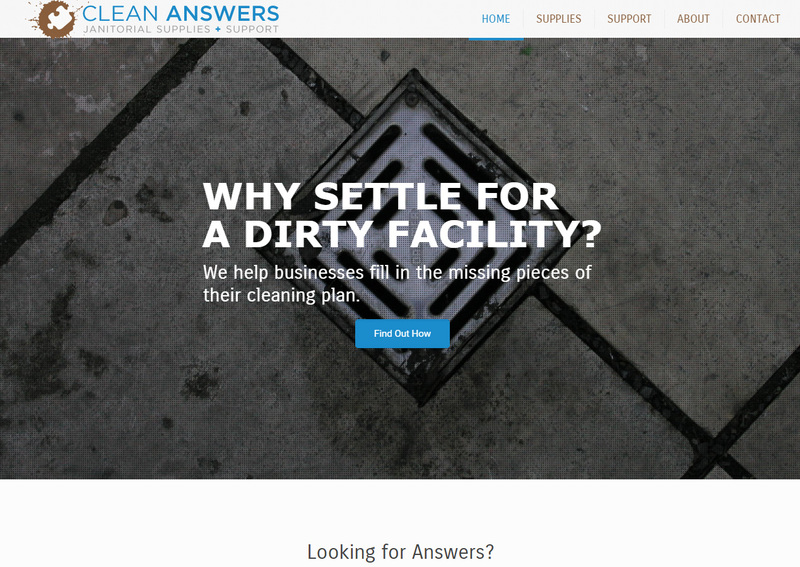 It had been a few years since Clean Answers updated their website. They were also pivoting to become an authority in their industry. This kind of change needed an understanding of where they were going and what their objectives were. Then we helped them get there.